Leah's marriage to powerful Greek businessman Nik Andreakis was an empty sham, and she was determined to get a divorce. But Nik didn't want one. In the circumstances, Leah found that totally unbelievable. Why would he want to hand on to a wife he'd been blackmailed into marrying! Leah's lonely wedding night had set the pattern for the past five years, but now she couldn't sleep for wondering what motivated her husband. Why, all of a sudden, was he making advances on her when he had ignored her for so long? The best twisted story ever. 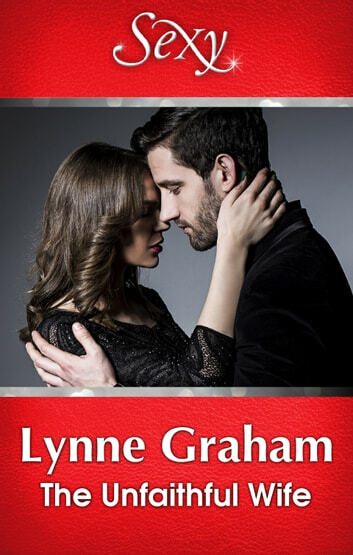 This is my first Lynne Graham book I ever read. Never missed her book after I have all her book even order the old print from amazon for my collections. Love you and your book always.